More home owners are choosing to install metal roofing than other types of roof materials that used to be popular. Metal is more durable than other materials and offers good protection from the elements of the weather. Steel has long been used for roofing materials for industrial buildings but have only lately become more popular for homes. Metal roofing contractors are now able to install aesthetically pleasing steel roofs in various designs. This makes metal a more sensible option today due to its resilience and attractive designs for homes. Manufacturers are now able to produce metal roof panels that look like slate, clay times, or cedar shake. This makes the roof very versatile to suit any kind of home design. Another advantage to this kind of roof is its ability to resist fire. It is the perfect kind of roofing material for places that are prone to wild fires. If a fire does occur inside the home, a steel roof can prevent the fire from spreading while keeping the flames contained within the structure. It can possibly save lives and other properties. One of the biggest assets of metal roofs is its durability. If you want your roof to last long, you should consider installing metal roofing. Steel roofs can last a lifetime if properly maintained. It is one of the toughest kinds of materials in the market for roof installations. 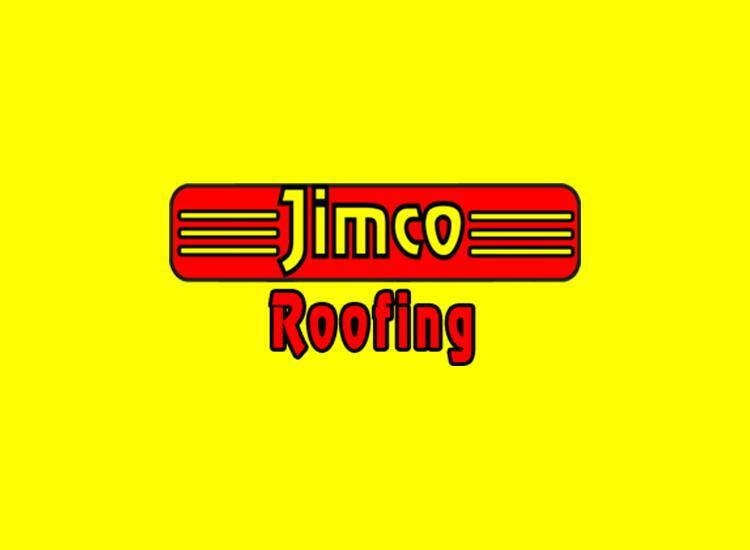 Other types of roofing materials need to be replaced or repaired every 7 to 10- years. Another advantage to metal roofs is its versatility. Aside from having many designs that will be suitable for various kinds of architecture, metal roofs can also be bought in different colors. If you want your home to look different or want to change the color theme of your home exterior, you can easily paint over the old roof finish to any color you wish. You don’t have to replace the whole roof to change the appearance of your home. Steel roofs are also ideal for states that experience a lot of hurricanes because the material can withstand high winds. They also provide great protection against rain and storms. If you get efficient metal roofing contractors, they can rust-proof your roof to make sure that it won’t corrode or rust from rain water. If it will leak later on, wholes on metal roofs can be easily plugged with a sealant. One of the best benefits of steel roofing is the cost. Metal is cheaper than other types of roofing materials. Steel roofs painted in white can also make your home more energy efficient by deflecting sunlight and heat away from your home. You can use less energy to cool your home interiors. Homes with steel roofs also have higher resale value. Steel roofs are also lighter because they are made of thin panels. They need less support to hold them up. Other types of roofing materials such as concrete tiles are heavy and need stronger frames to support them. This extra support will add thousands of dollars to your home construction costs. They are also easy to install and will require less labor fees from metal roofing contractors.